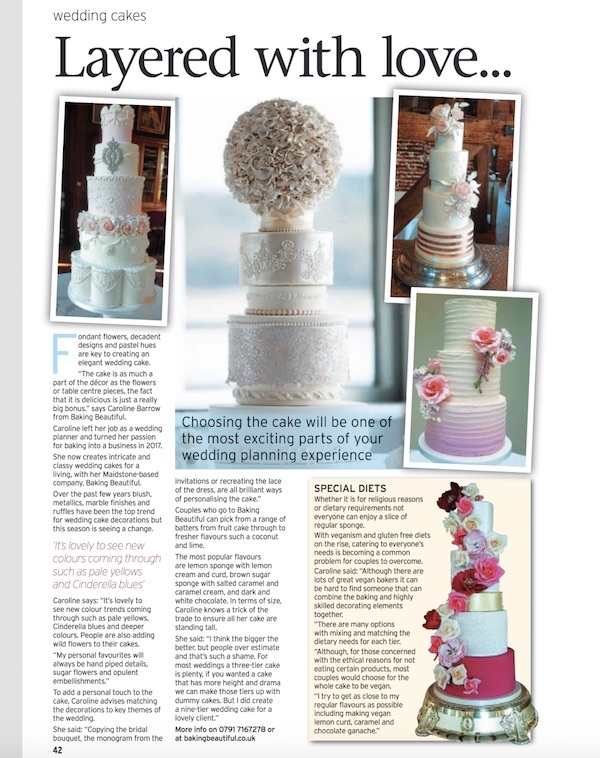 So Wedding season has started and I am so looking forward to creating some wonderful Wedding Cakes in lots of stunning Kent Wedding Venues plus lots a little further afield. 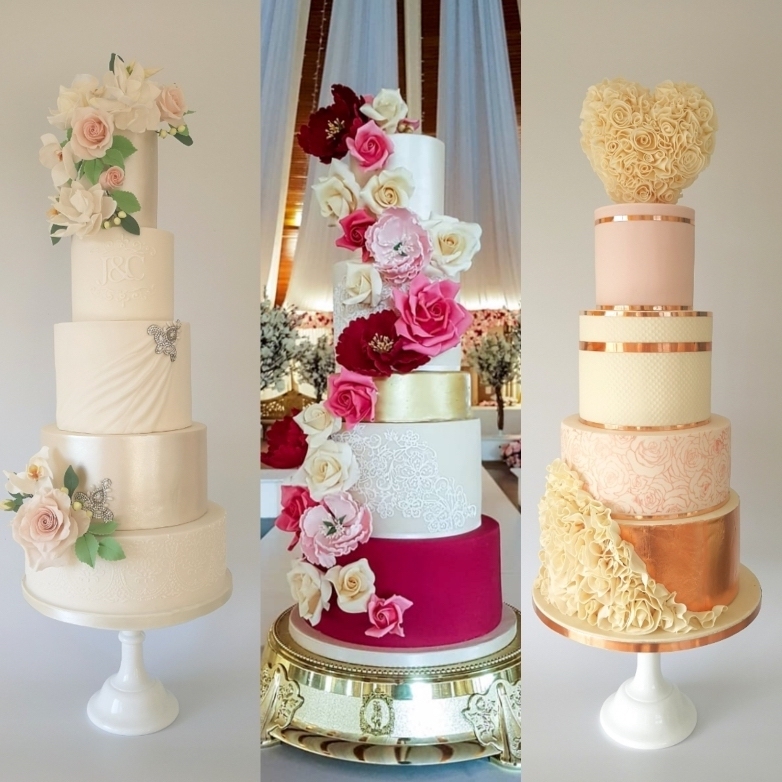 I have so many different styles coming up which reflects the true nature of a bespoke Wedding Cake, during your Wedding Cake consultation I will take inspiration from your personal style, dress, stationary, flowers and venue to create something wholly for you. 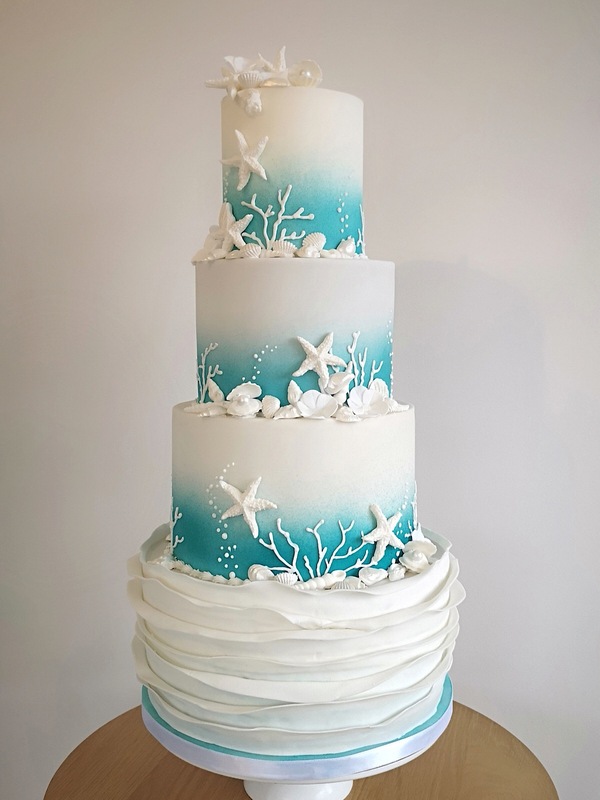 Each design will still within my company vision which is to create a high end classic look using modern techniques especially, tall cakes with sharp edges, delicate sugar flowers, royal icing piping and show stopping designs. 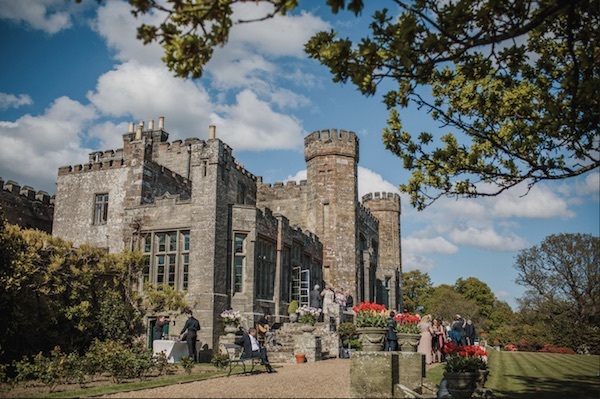 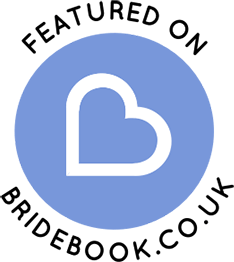 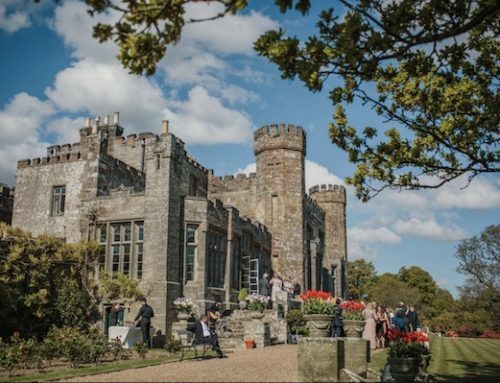 It is fantastic to be working and to be recommended by some wonderful venues such as Leeds Castle, Bradbourne House, Nettlestead Place, The Old Kent Barn, The Blazing Donkey, The Swan, High Rocks, Wadhurst Castle and The Tudor Park. 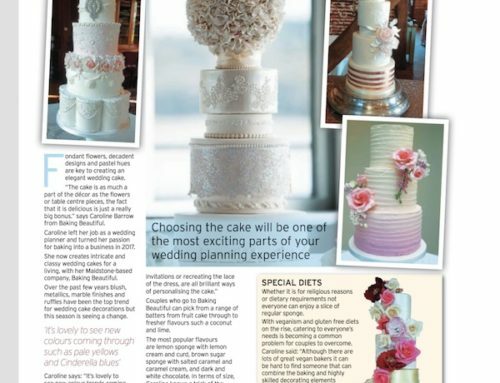 If you are getting married in 2020 or beyond then do keep up with my social media www.instagram.com/bakingbeautifulkent www.facebook.com/bakingbeautiful and of course my Website and blog to see all the fabulous 2019 Kent Wedding Cakes and get in contact as soon as possible to secure your date! 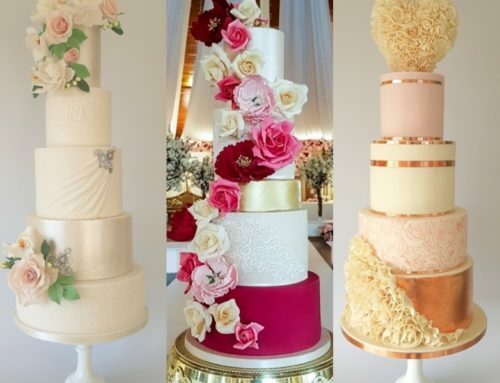 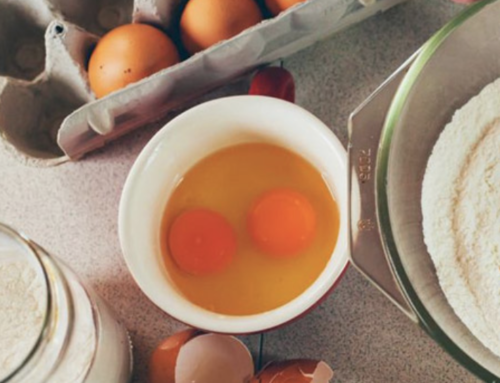 Don’t forget that I can also accommodate special requests such as Vegan Wedding Cakes, Egg Free Wedding Cakes, Asian Wedding cakes and African Wedding cakes. 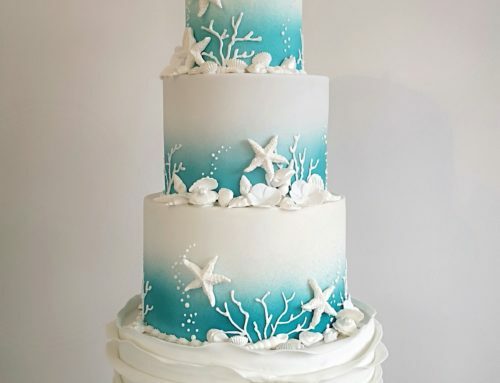 I hope to be able to help create your dream Wedding cake in the future!